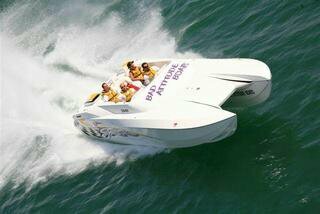 When it comes to Repair, Maintenance or Building, BAD ATTITUDE BOATS is your preferred choice. With vast knowledge in boats and buggies. With service and state-of-the-art equipment, we can get you back on the water or in the dirt today.